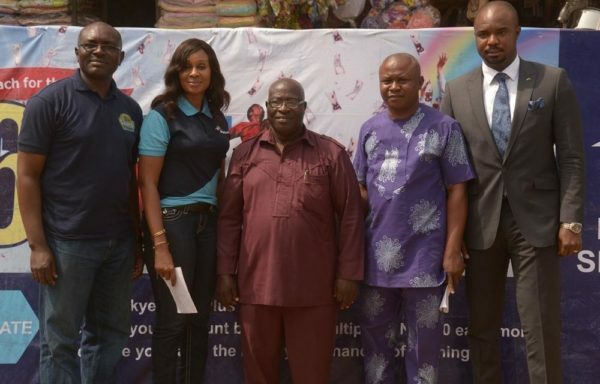 There was an air of excitement at the Ariaria Market in Aba, Abia State, as more winners emerged on Thursday, January 21, 2016 at this year’s first redemption ceremony of the ongoing ‘Reach for the Skye’ Millionaire Reward Scheme. 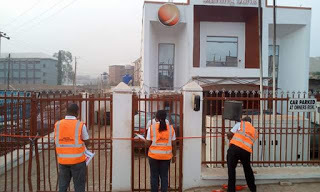 The scheme which is changing many lives is an effort from one of the top financial institutions in Nigeria, Skye Bank to encourage a better savings culture among Nigerians and it has taken place in six locations across the country since inception, including Ibadan, Onitsha, Benin, Federal Capital Territory, Abuja and Lagos. 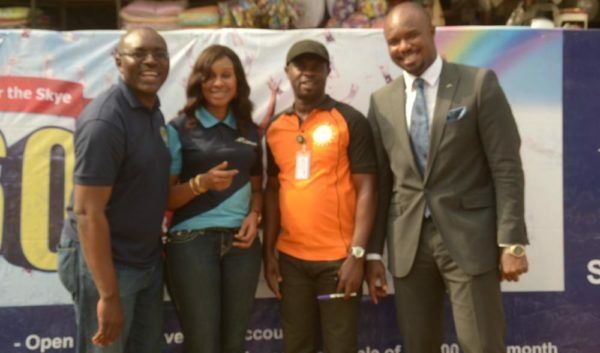 In the past seven months, the Millionaire Reward scheme has produced 22 millionaires and several other consolation cash prize winners of N250, 000 and N100, 000, while others have gone home with exciting instant prizes at the draw venues. 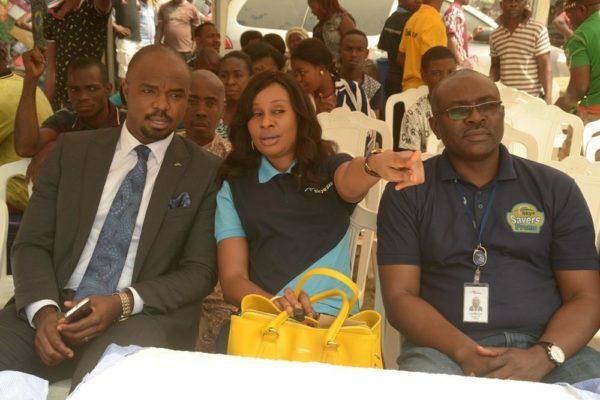 Speaking about the reward scheme, Head, Retail Banking, Skye Bank, Nkolika Okoli said there were still opportunities for many more to win prizes between now and July. 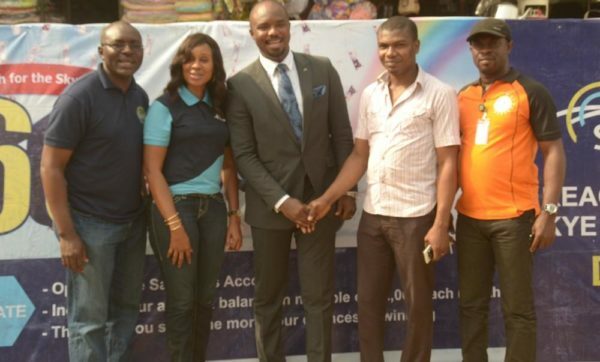 The ‘Skye Reach for Millionaire’ reward scheme will see Skye Bank give away the sum of 60 Million Naira during the course of one year to customers who operate the Skye Save Plus account and Skye Ease savings accounts with minimum credit balances of N2,000 on an incremental basis.